Watch this Lost & Found video to learn more about Geocaching.com souvenirs — the new way to expand your geocaching experience. Capture the “eureka” moment as you discover and collect a rapidly expanding gallery of virtual art. You can discover the postcard-like “souvenirs” by logging a cache within a specific zone, such as a particular state or province (coming soon) or by using a Geocaching Application on your mobile device and searching for a geocache within the souvenir zone. Current souvenir zones include Groundspeak Headquarters and The Original Stash Plaque. 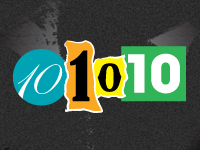 There was even a special souvenir for those who logged a geocache on 10-10-10. Some souvenirs will only be available for a specific time. For instance, those that you will discover when attending a Mega Event. Other souvenirs will reward geocaching achievements. The souvenirs are displayed on your Geocaching.com profile page. More souvenirs will be released soon. 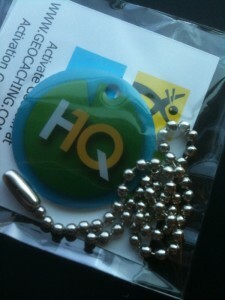 You can explore more videos on the adventure of geocaching. Check out the Geocaching.com Lost & Found video gallery. Explore a Geocaching.com DeLorme Challenge, meet a family who says geocaching helps their autistic son and experience a haunted cache in Texas. 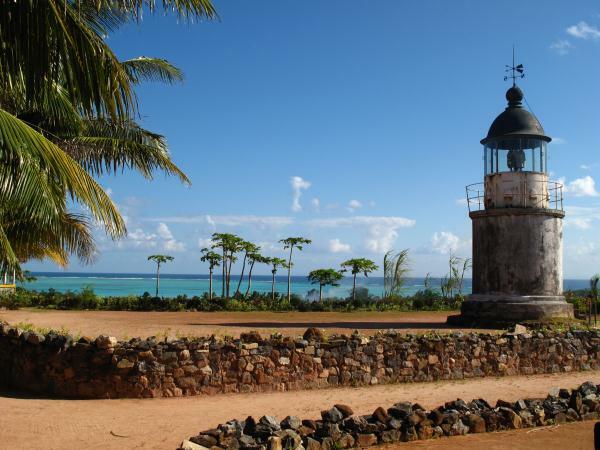 The geocache “Ile aux Nattes – Lighthouse” (GC22PJZ) is hidden in Madagascar. The main island is the fourth largest island in the world. But this micro cache is hidden on a micro island off the coast of the main island. The island, Ile aux Nattes, has a footprint and a population that are so small there’s no scheduled ferry service. The cache owner, Urban Campers, suggest you hire locals from the nearest island to row you across. 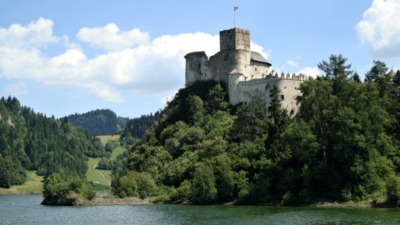 They do mention that you could also swim the 300 meters between the islands. Once you’re on dry land, the coordinates in your GPS device will direct you to a weathered lighthouse. 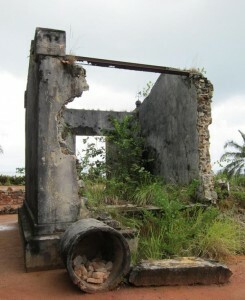 According to the cache owners, the micro cache is located near an adjacent abandoned building. 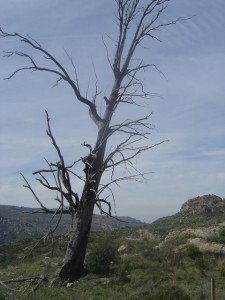 Although the difficulty one, terrain two geocache was placed in December of 2009, only one person has logged the cache. Will you be the next to log, “Ile aux Nattes – Lighthouse”? Continue your exploration with some of the most engaging geocaches from around the world. Explore all the Geocaches of the Week on our blog or view the Bookmark List on Geocaching.com. 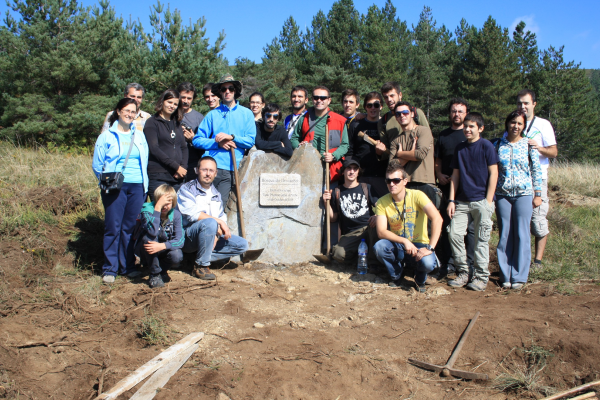 CITO Event cache, "Come plant a tree"
Vila Real, Portugal – Geocachers in Portugal recently gathered for a Cache In Trash Out (CITO) Event cache. The geocachers helped the environment, but they didn’t take out bags of trash. Instead they left something behind. 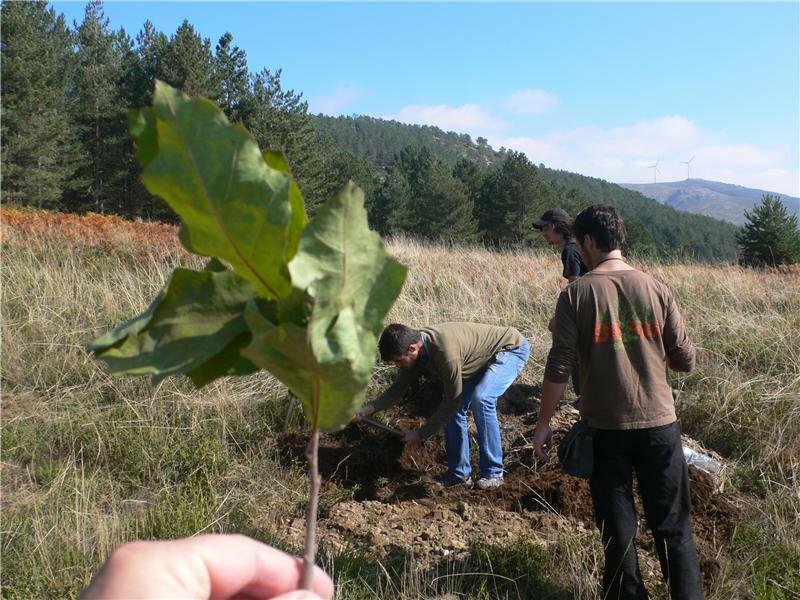 The group of geocachers planted hundreds of trees in an area of Portugal ravaged by recent wildfires. 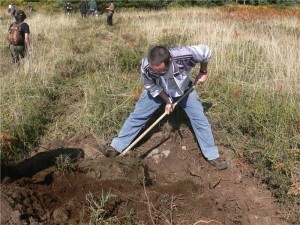 Jorge Cardoso, Osodrac Team, organized the CITO called, “Vem plantar uma Árvore” (GC25KYV). 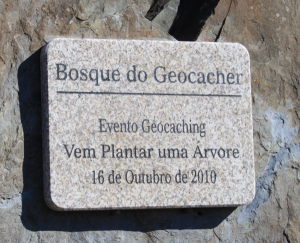 The event translates from Portuguese into English simply as, “Come plant a tree.” More than a dozen geocachers grabbed shovels and got to work on October 16th. The geocachers didn’t just plant trees. They placed a geocache. 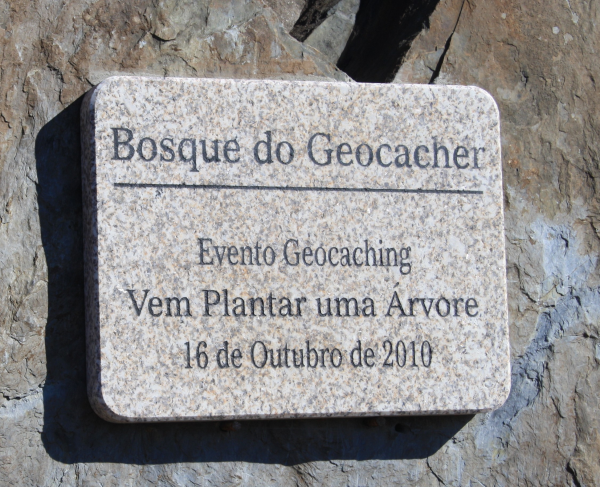 It’s a geocache Cardoso describes as unique for Portugal. It’s a standard sized cache located near a plaque to geocachers. 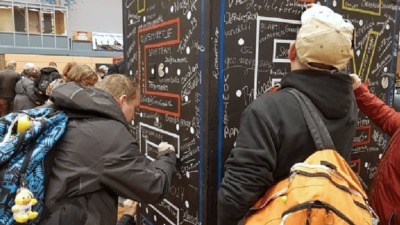 Follow along in our latest video as geocacher DiverVan attempts to complete the “Little Rhody DeLorme Challenge” in a single day. In geocaching terms, a DeLorme Challenge requires a geocacher to log a geocache on each page of a DeLorme State Atlas & Gazetteer. Some DeLorme State Atlas & Gazetteers have more than 50 pages and require traveling hundreds of miles. Other DeLorme Challenges are for portions of a state, such as the South Central Alaska DeLorme Challenge. For a recent list of the other DeLorme Challenges in the United States see this bookmark. You can explore more videos on the adventure of geocaching. 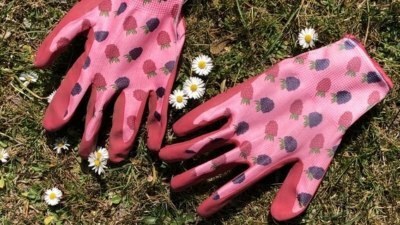 Check out the Geocaching.com Lost & Found video gallery. Meet a family who says geocaching helps their autistic son, experience a haunted cache in Texas and find out why a U.S. Army bomb disposal technician says geocaching kept him safe in Iraq. 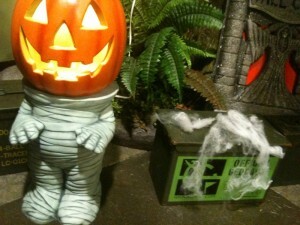 Try your caption writing skills in the fifteenth installment of our Geocaching Caption Contest. You could win a barely coveted prize. 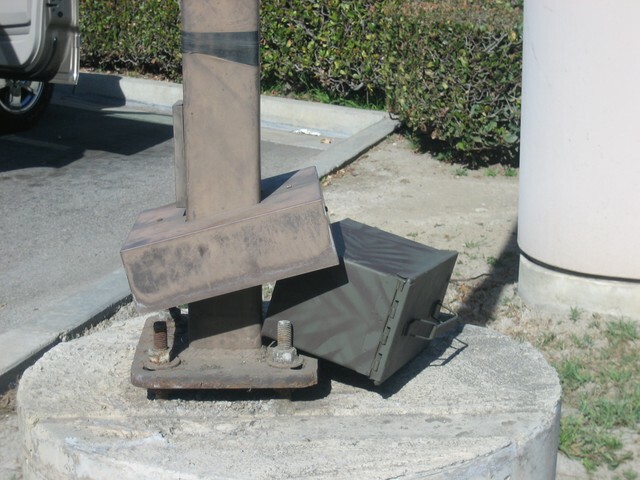 This photo of an unusual lamp post cache comes courtesy of the ventura_kids. What caption would you write? “Lamp post caches keep getting easier and easier.” You can do better! Submit your caption and see what captions other geocachers have suggested. 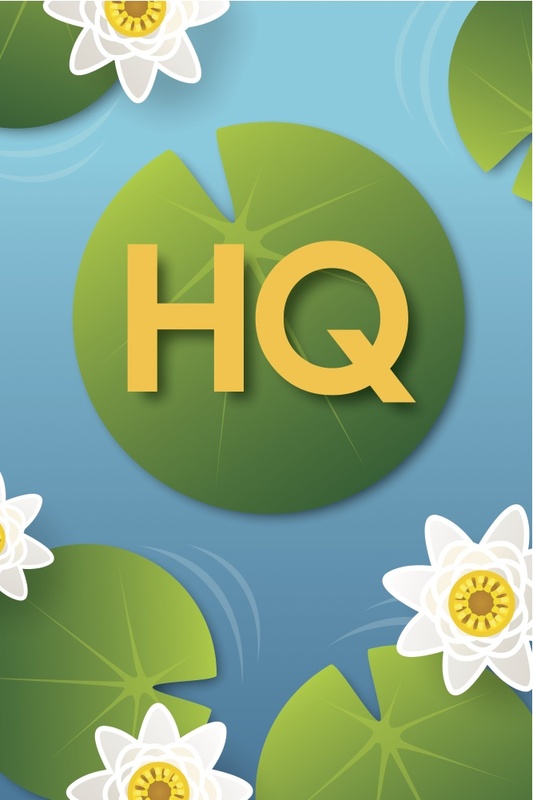 Please include your geocaching username in all entries. You can also help sway the vote. “Like” the caption you think should win. If you think your caption should win, convince friends and strangers to vote for your caption. Lackeys will then decide between the top captions to crown the winner of this Geocaching Caption Contest. The winner receives a barely coveted prize from Groundspeak Headquarters. Click on the image to discover the winning caption from the previous Geocaching Caption Contest. 19 Lackeys voted to award the winner of the fourteenth Geocaching Caption Contest a barely coveted prize. Click on the picture to the right to see who won. 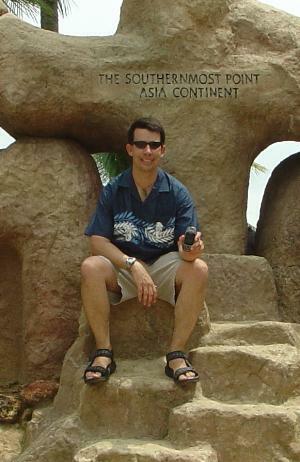 Explore the wit and wisdom of geocachers by checking out all the Geocaching Caption Contests.